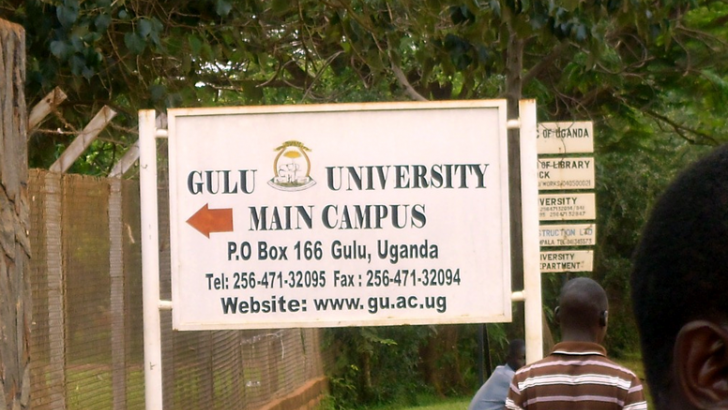 GULU UNIVERSITY: The consultations aimed at seeking mandate from the students have been turned into campaigns even before nomination day or dissolution of current Guild Government. Every aspirant is trekking to different hostel to set base for the campaigns. “When you fail, you can’t give. What matters is the number of times you rise up,” these are the words of Mr. Mbaziira Daniel, one of the Guild presidential candidates who is also standing for second time in guild presidential race. He returns to enforce his famous ZASS Principle alongside his slogan, “Revamping The Guild”. Voters got astonished by two-page document giving reasons why he should be voted. The famous Acholi Gulu University Association (AGUSA) has over time always fronted a candidate via its own internal primaries so as to have their own, with Letter ‘O’, to lead the Northern-based University. In a meeting conducted at university, the cultural association agreed to front Mr. Ojengo Boniface as their candidate. He has great challenge to out compete the strong opponents from Faculty of Medicine. 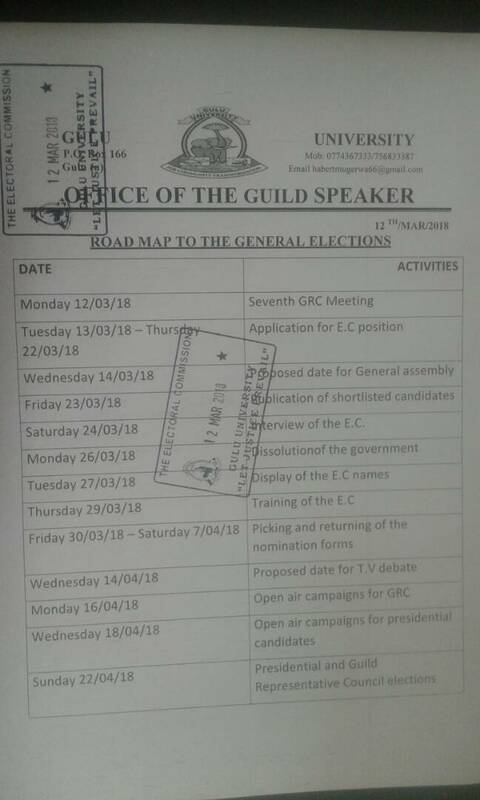 Students are still coming to terms with reality when Mrs Alima Joyce Reeni, the only female candidate who is also former District Counselor of Gulu District 2006 to 2016, started consultations in order to take part in the Guild Presidential Race. She is a Year Two student of Bachelor of Developmental Studies and upgrading from diploma. Her charisma to take on the gents, in the race, sends a strong message that it’s time for the ladies to lead. “Actually the last time I talked to her, she told me she would love to come for Guild President and I thought she was joking”, one of the supporters wrote. The students have started to calculate the odds, for each aspirant, to emerge winner including those who will drop out before nomination. This remains one of the highly contested race making it difficult to speculate who will take the lead. Stay on Campus Bee for further more updates.